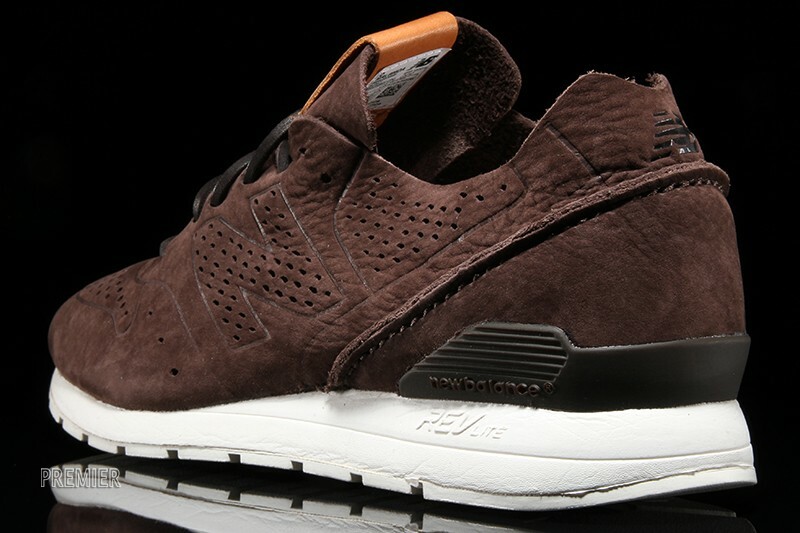 With a new interpretation of the classic New Balance 996 silhouette, titled the “696 Deconstructed,” is seeing the release of two all new colorways. 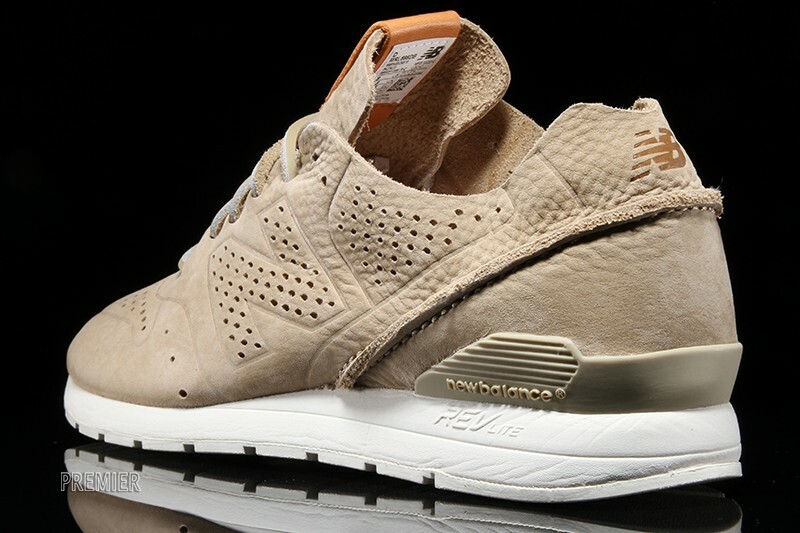 The sneakers feature apertural detailing across the entirety of their canvas, designed after the 996, inspired by the predecessors mesh placements. 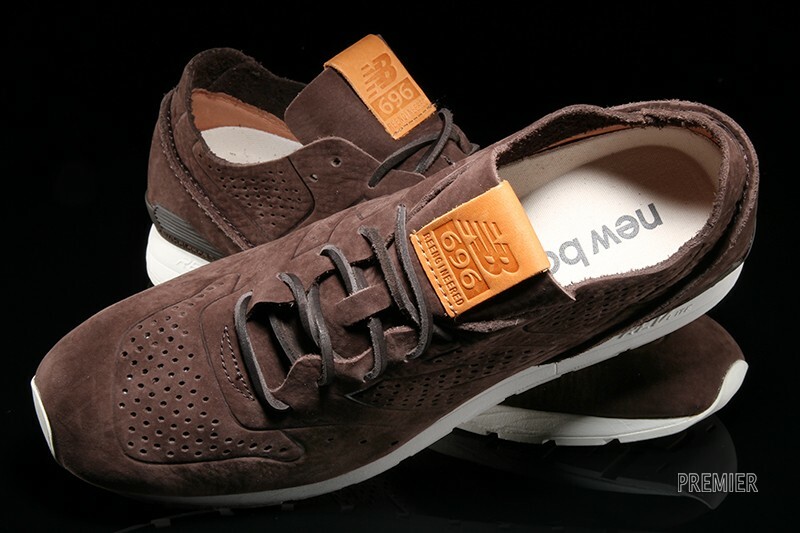 Constructed with suede, The “Re-Engineered” 696 is available with either creamy tan or rich chocolate brown upper canvases, both sitting atop a snow white rubber midsole. 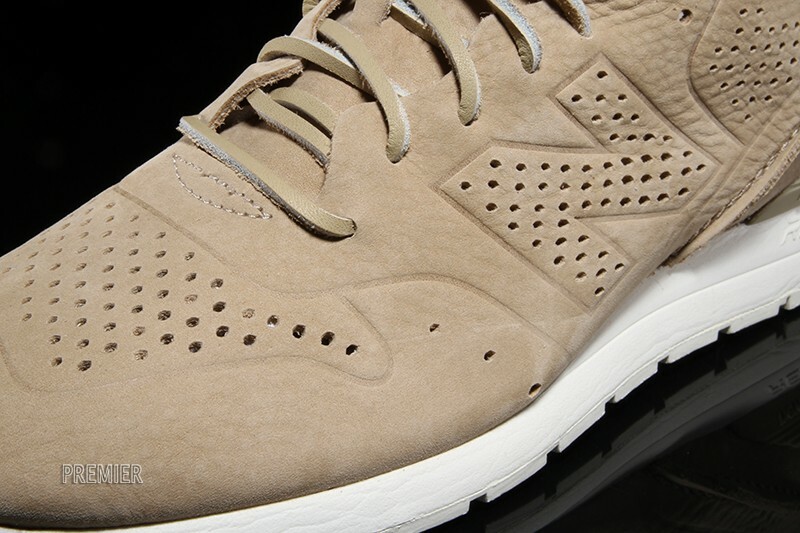 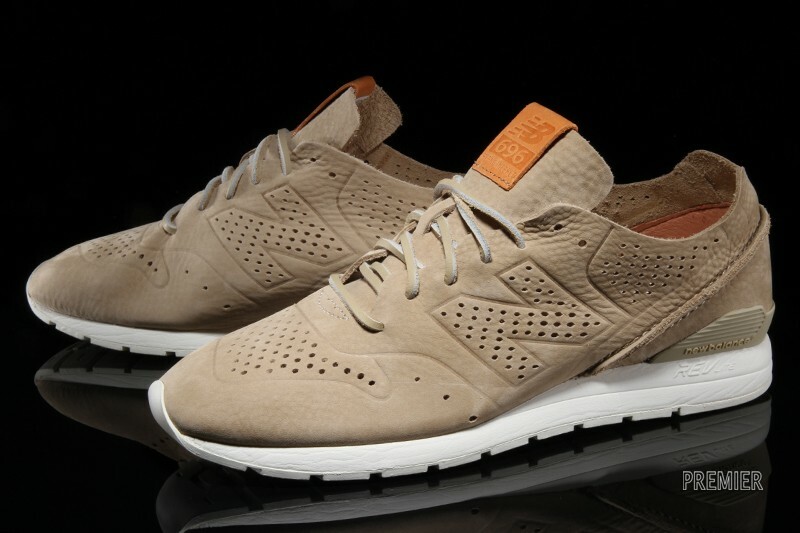 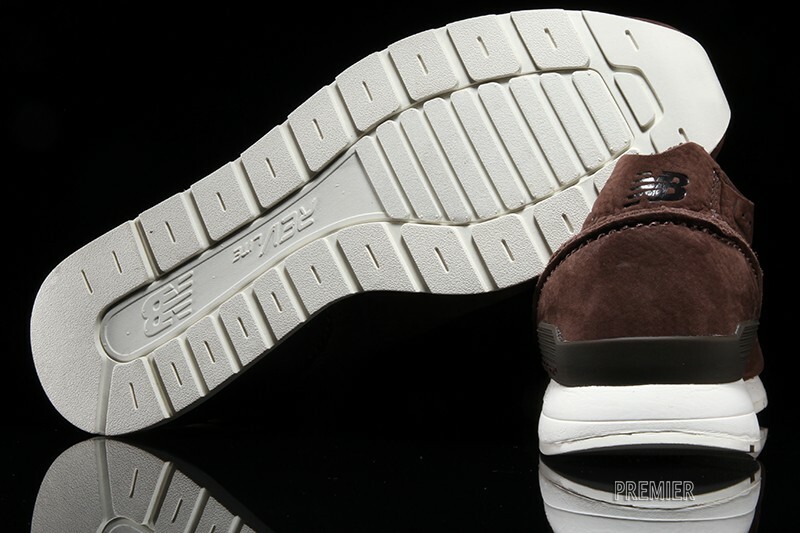 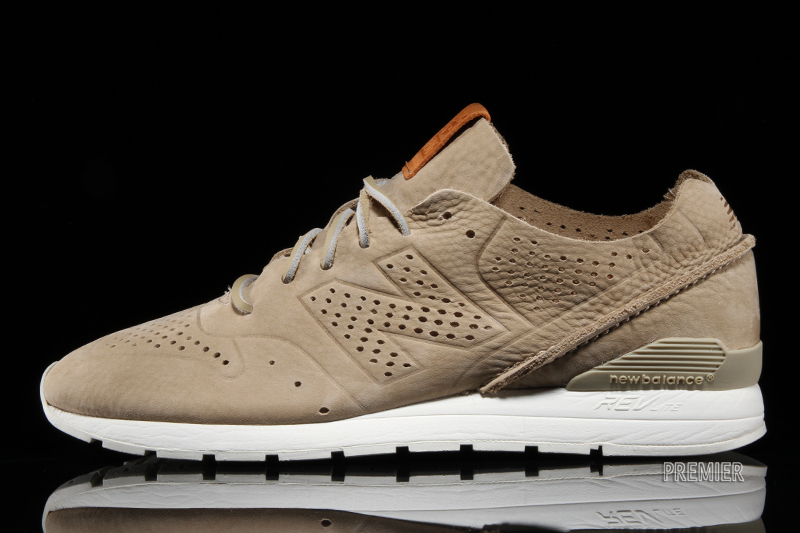 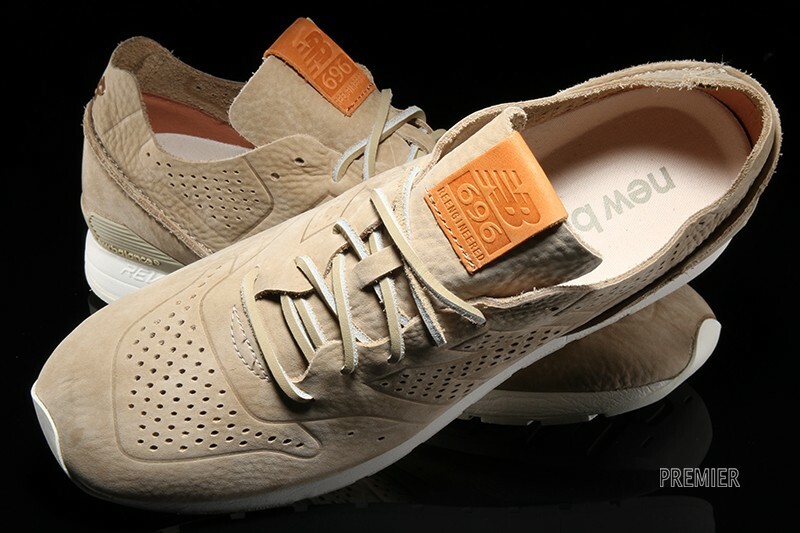 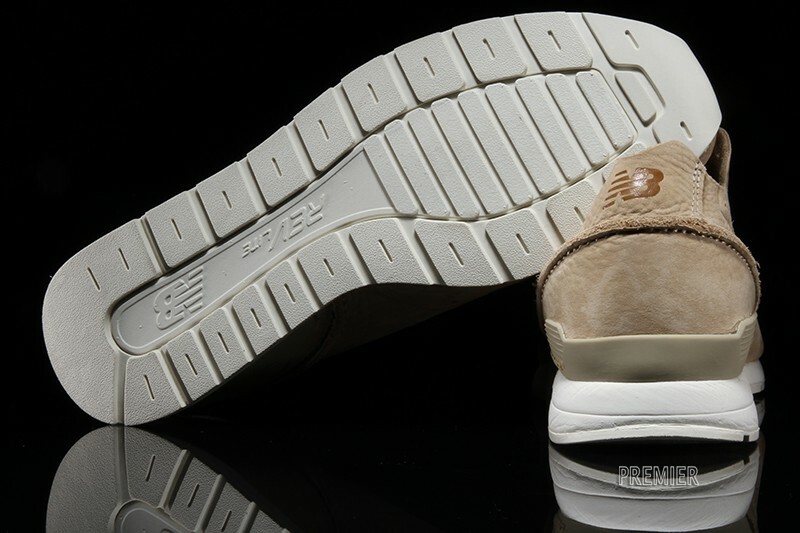 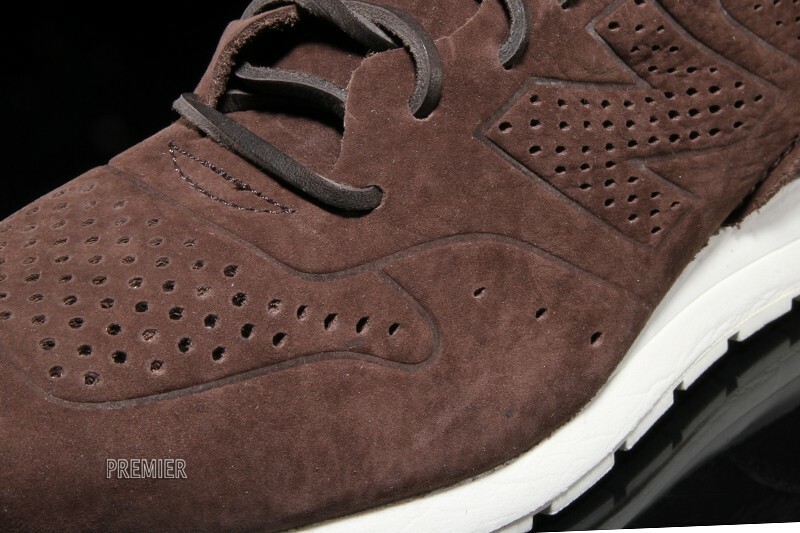 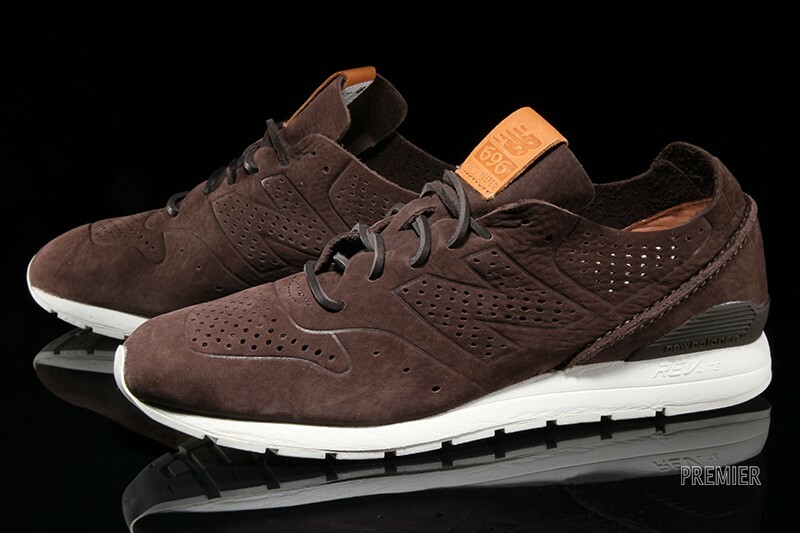 As well, they both include caramel leather tongue tabs emblazoned with New Balance logos, rawhide lacing, and ultra-cozy NB REVlite cushioning in the sole. 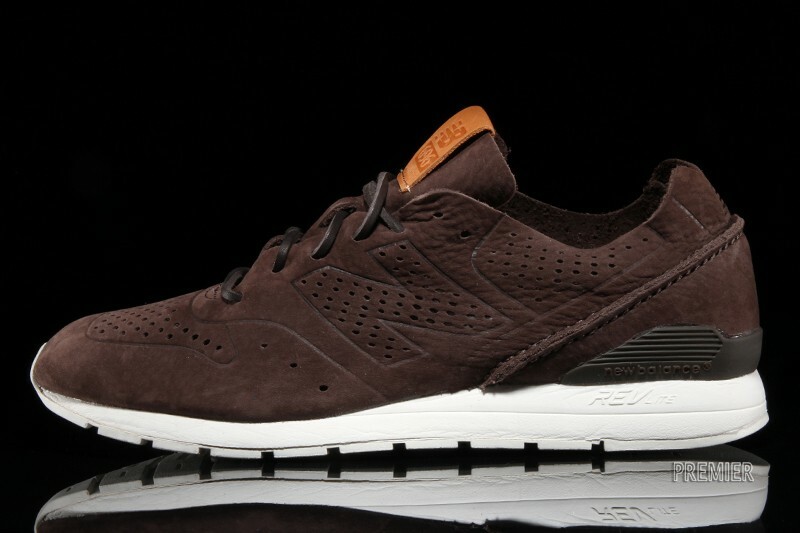 Priced at $140 USD, the New Balance MRL696DA and MRL696DB are now available from Premier’s webstore.